A United Nations report dated 24 January 2014, revealed that Grenada was US$45,197 in arrears and would not be able to vote on UN General Assembly Resolutions. Unlike the more powerful Security Council, resolutions in the General Assembly are not legally binding, but cannot be vetoed. As a result, on 27 March, Grenada was unable to vote in a UN General Assembly Resolution that reaffirmed Ukraine’s unity and territorial integrity and adopted a measure underscoring that the mid-March referendum in Crimea which led to the peninsula’s annexation by Russia “has no validity”. Grenada lost its voting rights in 2013 because of its failure to pay outstanding membership fees. 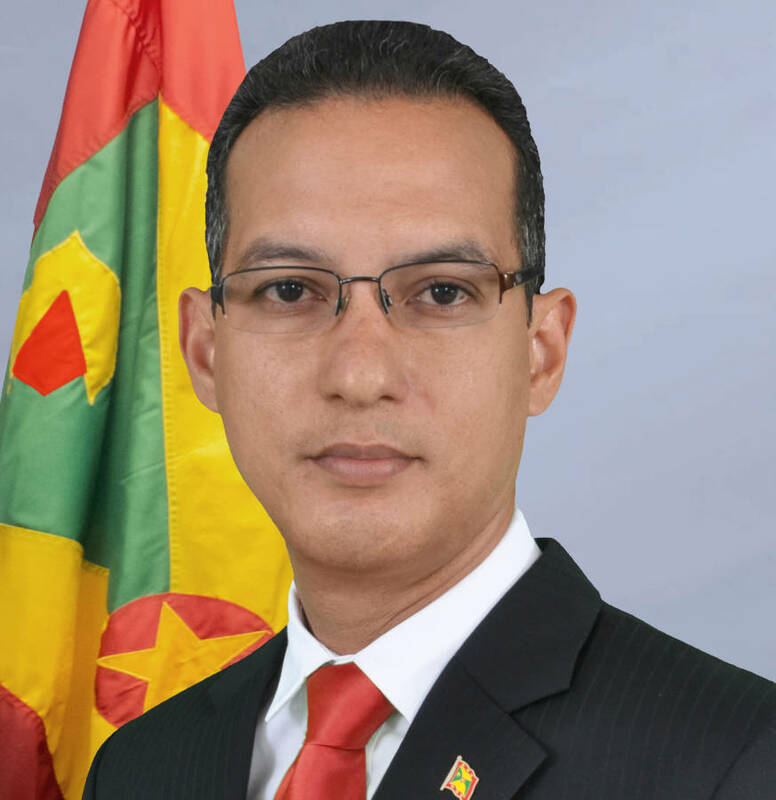 On Friday 28 March, Foreign Affairs and International Business Minister, Nickolas Steele, confirmed that Grenada has regularised its status with the United Nations (UN) and will once again have voting rights.